Leading the commercial division of CHORD Real Estate is quite a natural fit for Amanda Foster given her 11+ years of direct experience in economic development here in Middle Tennessee. She got her start in Paris, TX and worked her way through college in NM doing bookkeeping for 11 radio stations throughout the region and hosted a morning talk show on the local country station. Amanda graduated with a Bachelor of Science in Psychology from New Mexico State University and then made her way to Music City! Building on her years of experience in both the creative and financial side of the business of radio, Amanda found herself entranced by the entire field of economic development eventually helping small and medium sized businesses in retention, expansion and other forms of consulting. She found she had a knack for connecting business owners with the right space as well as with the tools necessary to run a successful business. In addition to her official career, Amanda developed a small business of her own in real estate investment that ultimately drew her to formally join the fraternity of Realtors and all that entails. 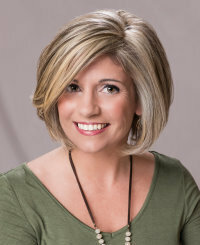 After more than a decade working in and through area Chambers of Commerce, Amanda decided it was time to combine her years of experience with her passion for real estate. Amanda’s approach to commercial real estate is second to none melding her signature tenacity with heart and an attention to detail that leaves no stone unturned on behalf of her clients. Under Amanda’s leadership, CHORD Real Estate’s commercial division truly delivers a professional, yet red carpet experience with the same level of unmatched services for which the residential division has quickly become so well known throughout the region. Amanda is married to Scott and has two grown bonus boys, Cody and Blaze. When she is not working or volunteering, she enjoys trying new restaurants and taking in the talent that the area has in abundance. Becky, originally from Atlanta, Ga., has been a resident of Hendersonville for over 22 years. She was a medical employee benefits underwriter and marketer for 18 years, responsible for profit and sales. She left the insurance market to work at her church for 5 years, the first 2 ½ years in the business office and the next 2 ½ years in Caring Ministries. She was a Stephen Minister for 7 years giving one to one confidential care for those going through difficult times and then 4 years as a Stephen Leader training Stephen Ministers. 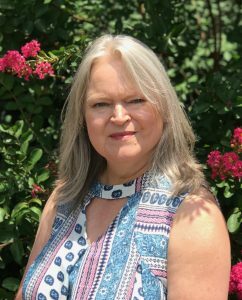 She now works as a patient advocate helping those who have low incomes and no insurance, to obtain medications at no or little cost, and also works part time for her husband, Bill. Becky also volunteers at her church working with senior adults and notifies church members of daily prayer requests through e-mail. Becky has a heart for those in need and is excited to participate in the ministry of Grace Place while serving as Board Secretary. As a Hendersonville native, Beth Little has watched her hometown grow from a one traffic light village into a vibrant city by the lake. Her childhood was filled with family, church, school activities, friends, sports, Girl Scouts and civic involvement. After graduating from Hendersonville High School, she earned a bachelor’s degree from East Tennessee State University. She counts herself very fortunate to have had the opportunity to raise her two children in Hendersonville, and she was actively immersed in their full and busy lives. For many years during their childhood she served on the working board of the Hendersonville Arts Council and participated in numerous American Cancer Society Relay for Life events. At Hendersonville First United Methodist Church she served on the Building Committee during two campaigns, the Missions Committee, and the Children First Daycare Committee. She also worked with the FUMC Youth Program and, as a long term commitment, served on the Altar Guild. 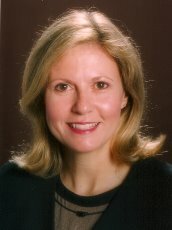 Beth currently serves on the Board of Directors of The Memorial Foundation, Inc., a position she has held since 2001. Beth enjoys staying active with her husband, family and friends, and she strives to create something beautiful each day through creative problem solving. Beth is honored to be involved with Grace Place and believes that recognizing and providing for the needs of citizens in crisis is the hallmark of a caring, successful community. Charlie graduated from Belmont University with a degree in History. He worked as a teacher for a while, and then became involved in the family business in many different roles. 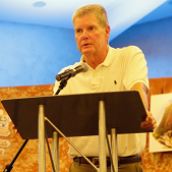 From owning his own company, to partnering with his brothers in Phillips Builders, and then eventually selling the company to Meritage Homes Company, Charlie is a well-known name in the building industry. 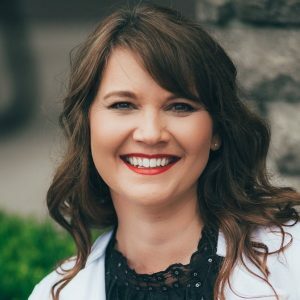 Desneige has a background in small business marketing, a college degree in Christian Ministry from Trevecca Nazarene University, and worked as the Benevolence Coordinator for Long Hollow Baptist Church before organizing and opening Grace Place. She attributes her time on staff at Long Hollow Baptist Church as a time of major revelation, refinement, and preparation to do what she confidently refers to as "God's Will for her life." Eddie Phillips graduated from the University of Tennessee. For 34 years he managed Phillips Builders and served as President for 14 of those years. In 2004, he became Chairman of E. Phillips Development, a position he continues to fill now. Eddie is the proud husband to JB Phillips of 47 years. He's the father of three sons, Randall, Jason, and Charlie who all combined have given him eight grandchildren. His hobbies include golf, scuba diving, snow skiing and hiking. Eddie serves on the board of the Memorial Foundation and Welcome Home Ministries. He is also a founder of 4:13 Strong. He loves helping and encouraging people who are hurting and in need. 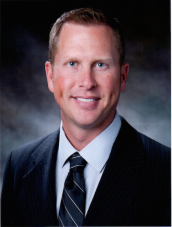 We are grateful to have Mr. Phillips on the board of Grace Place. Nancy King Crawford has been a practicing attorney for 40 years which gave her many opportunities to advocate for and help people. She has also served as a volunteer and on Boards that represent her Church, women, girls, children, older adults, finance and local government. Married for 40 years to Allen Crawford who she met the first week in college at U-T, they have one daughter and 3 grandchildren. Nancy has taught an Adult Sunday School Class at Connell Memorial United Methodist Church for 25 years. Children bring her joy and so do the tender smiles of their mothers. She strives to live in a way to honor God with gratitude, and believes that caring for the women and children at Grace Place is a sacred way to do that. As a lifelong resident of Nashville Davidson County, Pam spent many years in private business and civic leadership. 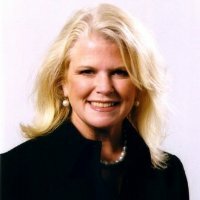 She has owned business in various retail and service industries, while serving on boards representing business, arts, preservation, education and civic initiatives. 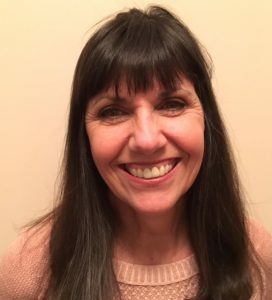 Pam moved to Sumner County several years ago where she has free-lanced on various projects and actively seeks new opportunities to serve in Sumner County. We are so grateful for Pam’s service at Grace Place. Susan Garrett is a proud wife, mother of 3, and grandmother of 7. She has devoted many years of service in various organizations because she understands the value of a volunteer. 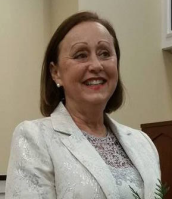 Some of her experience includes founding the Memorial Garden at the Goodlettsville Public Library, serving as a choir director for children and adults at Goodlettsville First Baptist Church, serving on the Board of the Goodlettsville Chamber of Commerce, a founding member of the Mansker Players and Bowen Campbell House, volunteering at Beech schools and Good Pasture Christian school, volunteering at the Memorial Hospital, fundraising for Vanderbilt Children's Hospital, and board secretary for the Goodlettsville Women's Club. If you ask her why she serves on the board of Grace Place, she'll quickly tell you that she loves being a part of something that is right here in her community meeting a local need.